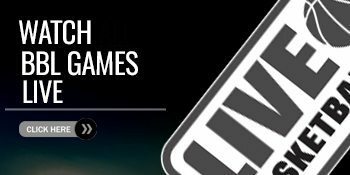 Five games take place this weekend in the BBL Championship including a first league double-header for the defending champions. This week's @LiveBballTV Pick of the Week sees @RidersBball (2-0) host the 6-1 league leaders @London_Lions on Friday night! The Riders have the only remaining unbeaten record in the league and that will come under fire when they host the league leaders, London Lions in a repeat of last season’s Play-Off Final. 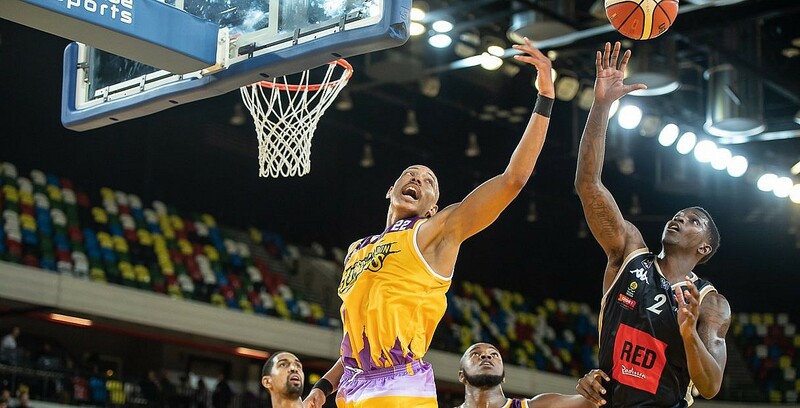 London edged the head-to-head 2-1 in the BBL Championship last season before coming up short in the season finale and have started strong this campaign with six wins from seven including a narrow victory in Manchester last week. “We expect nothing less than a tough, competitive game for all 40 minutes. At the same time, I believe both us and Leicester will be pushing hard to make a statement in the league at this point in the season,” – Lions forward, Brandon Peel. Don’t miss any of the BBL action by subscribing to LBTV! From a 5-0 start, the Eagles dropped two straight games last weekend and will look to bounce back against a side at the bottom of the table. Worcester have fallen to seven losses in a row in the league, but did return to winning ways last week with victory in the Cup. The third meeting between the two teams this season with the Sharks getting a road win in the league before Cheshire responded with a dominant Cup victory away from home. Sheffield bounced back with two wins on the road last weekend and both teams sit in the top five. The Royals are on a four-game losing run in all competitions including an agonising overtime defeat away at Leicester Riders last month. They get an opportunity to extract revenge as they welcome the defending champions to the Palace with the Riders looking to stay unbeaten through a tough weekend. Plymouth enjoyed an impressive comeback win on the road last week to move to 3-4, while the Giants are still yet to win at home this season. Manchester are 0-3 at home and 3-0 away from home including a Cup triumph and could move above the Raiders with victory.